September 2018, Judith Hellerstein was invited to be a guest speaker for IP3's Quality of Service Seminar. The presentation can be found here . 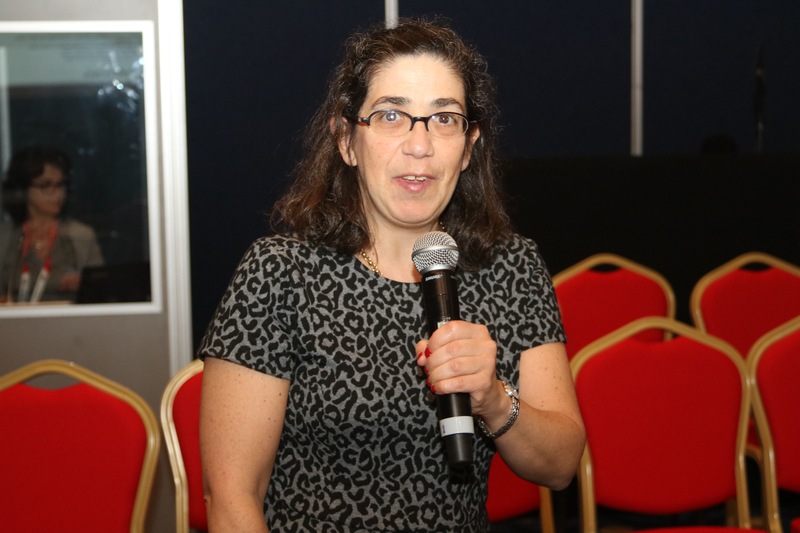 July, August 2018 Judith Hellerstein was hired to provide a series of training and capacity building training to Regulators from the Nigerian Communications Commission as part of IP3's Telecom Regulation course. See this link for a listing of the classes taught . 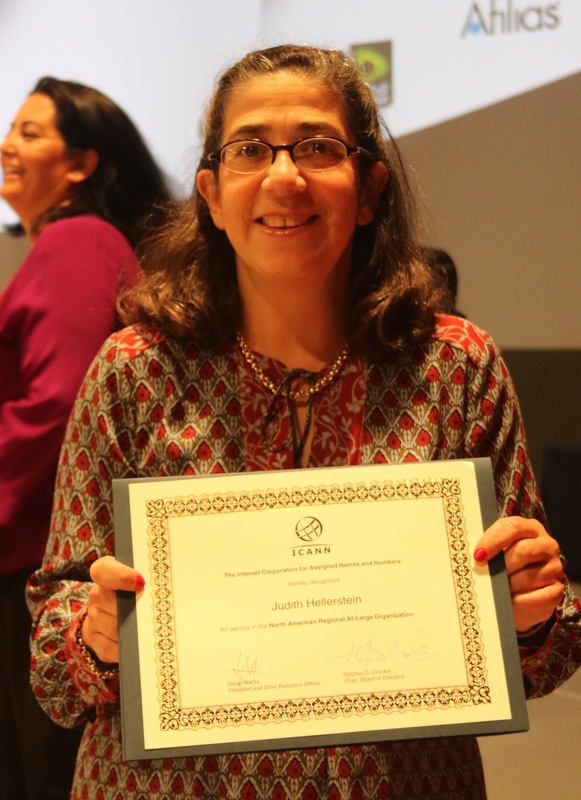 November 2017, ICANN recognized Judith Hellerstein for her three years of leadership of the North American Regional At Large Organization with an award and commendation at their award ceremony. 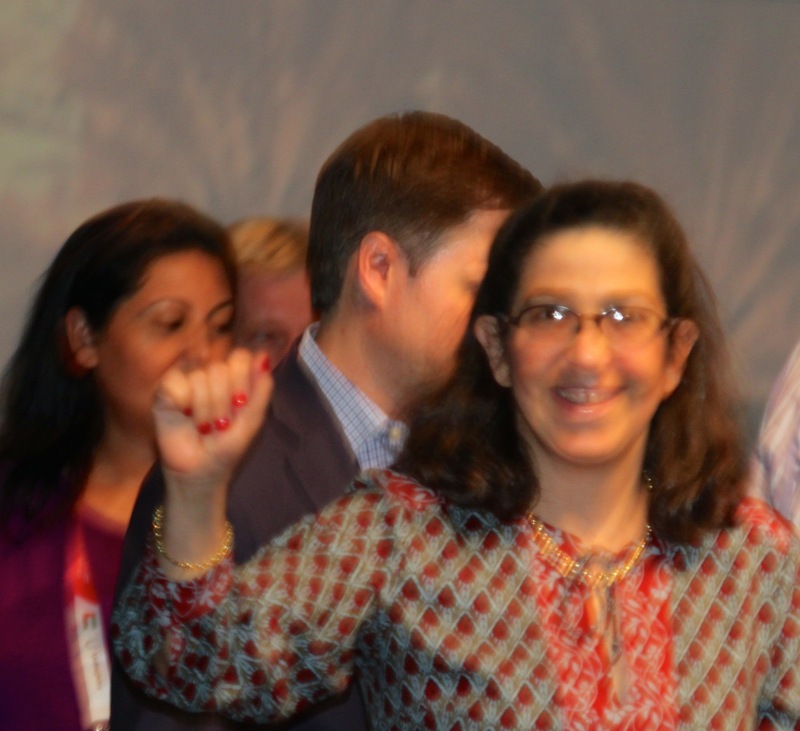 At Large recognized Judith Hellerstein for her three years of leadership of the North American Regional At Large Organization at an Award's ceremony. September 2017, Gabon TV captured the presentation of the H&A Team in delivering the Final Broadband Strategy to the Gabonese Ministry of Economy and Digital Computer and the National Agency for Digital Infrastructure and Frequencies at a national workshop of all stakeholders. West Africa: Protecting Regulatory Rulings - Surviving the Storm Issues And Approaches for Telecom Regulators in West Africa And Liberia in Particular, By Maxwell H. Massaquoi, Concord Times, Freetown, March 7, 2007. Liberian Telecom Proposal Seeks to Eliminate Monopoly, By Sidiki Trawally, Liberian Observer, July 12, 2005. 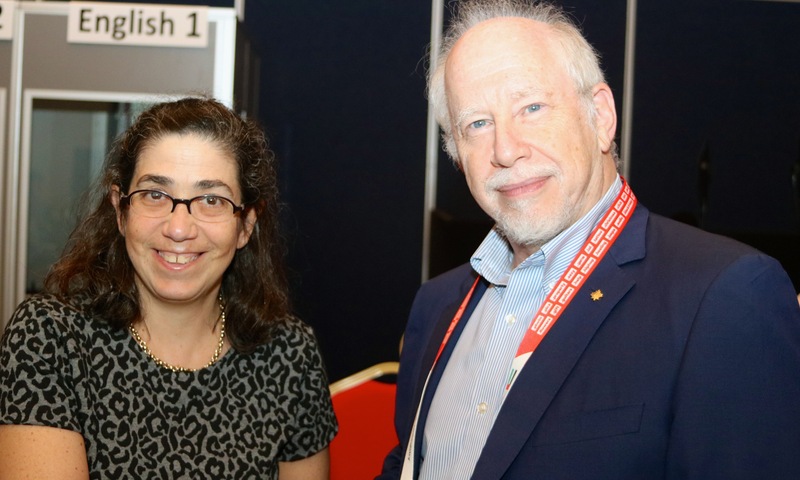 Demystifying Internet Governance given at NTEN's March 2019 Conference. Universal Service Presentation given at IP3's Telecom Regulation: Todays Challenges and Opportunities Session for the Nigerian Communications Commission, August 1, 2018.
e-Government Services Presentation given at IP3's Telecom Regulation: Todays Challenges and Opportunities Session for the Nigerian Communications Commission, August 1, 2018. Licensing Presentation given at IP3's Telecom Regulation: Todays Challenges and Opportunities Session for the Nigerian Communications Commission, August 7, 2018. Convergence Presentation given at IP3's Telecom Regulation: Todays Challenges and Opportunities Session for the Nigerian Communications Commission, July 31, 2018. Top 10 Issues in Telecom given at IP3's Telecom Regulation: Todays Challenges and Opportunities Session for the Nigerian Communications Commission, July 30, 2018. 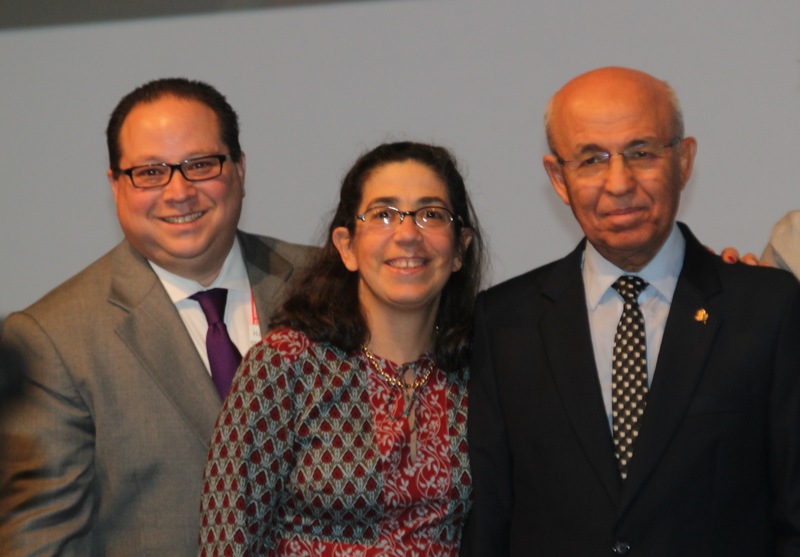 Fundamentals of Broadband: Presentation given at IEC's 2000 National Communications Forum. Wireless Broadband Access: Presentation given at IEC's 2000 National Communications Forum. Fundamentals of xDSL: Presentation given at IEC's 1999 xDSL CommForum's Tech Forum on the Fundamentals of xDSL. Please send your questions or comments to judith at jhellerstein dot com - Hellerstein & Associates.